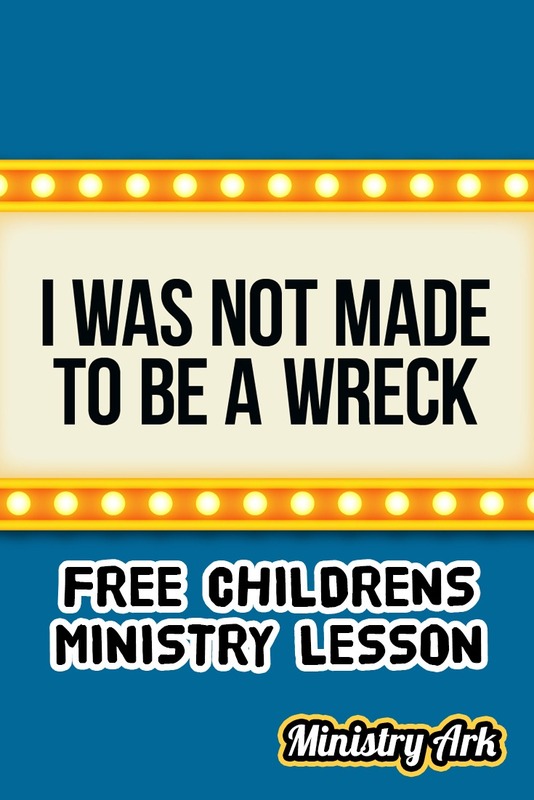 AIM: The ‘I Was Not Made to Be a Wreck’ childrens lesson aims to teach children that they are made in God’s image and so they can praise Him for how they have been made! 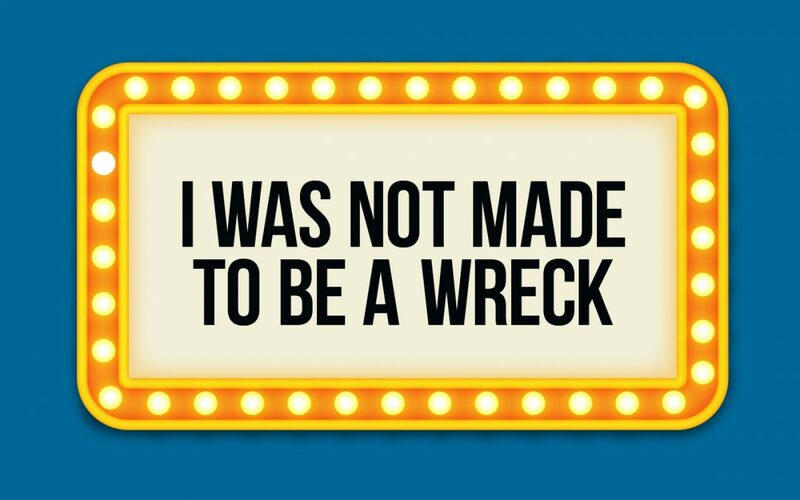 It is the first in a series of five lessons from our collection of ‘Wrecked 2 Restored’ lessons based on the Wreck It Ralph movie and used to teach the gospel. 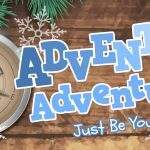 INTRODUCTORY VIDEO CLIP: You could begin your session by playing the scene from the Wreck It Ralph movie where Venellope and Ralph meet. This will help anyone that has not seen the movie to understand a little about Venellope’s character. 1. 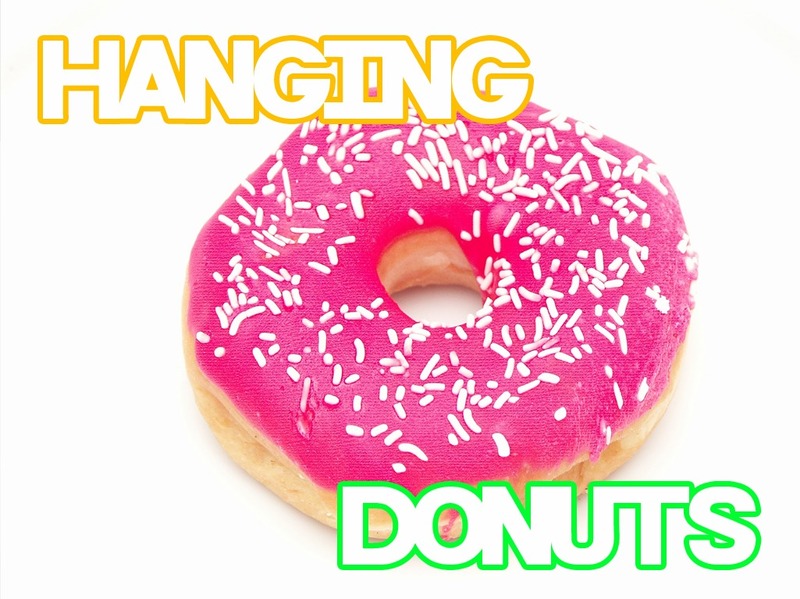 Hanging Donuts. Tie 4 donuts to separate strings, then attach those strings to one long piece of string. 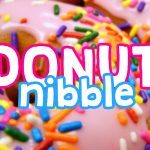 Have 4 contestants lie down and hold the long piece of string with the 4 dangling donuts above their heads. When you shout go they must each try and eat the donuts without using their hands. It’s so much fun to watch! 2. Make Me a Man. 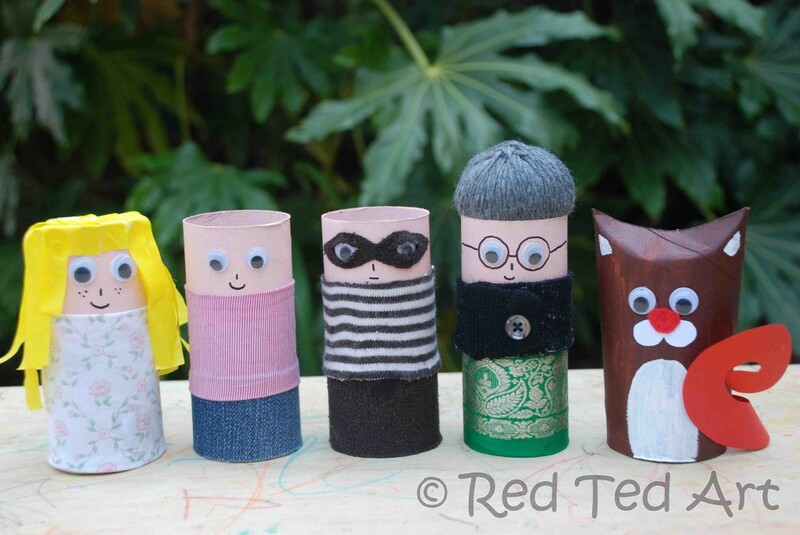 In this fun game all the children compete to make a paper man with paper, scissors (optional) and markers. The best man is awarded a prize, or given points to their team. Application: God made each one of us. 3. Messy Portraits. Have a leader come up and pose for the children. Choose a volunteer from each team to come up and make a picture using their hands and some type of food (peanut butter (careful of allergies), ketchup, BBQ sauce or alike) on a canvas or paper. Have another leader judge the winner. To set the scene for this session you will be looking at the passage of Genesis 2:4-25; the creation of man and woman. To communicate this message you can use this video by the Gospel Project. You could also create your own drama or use ours. You will need the Wreck it Ralph movie clip and a mirror. You see Venellope wasn’t created as a glitch! The games creator intended Venellope to be the Victorious racer princess, and not the glitch everyone thought she was! The creator made her with lots of care and love because she was the main character and was intended to be the best character. Venellope was to be the World’s princess…her role was to rule over the Candy Rush world! Venelope was given EVERYTHING to look after! But you know, all that reminds me of a story in the Bible all about when God created the World… You see God created the World…everything in it…the sun, moon, trees, animals…everything! He even created man and woman! The bible tells us that he created man, separate from the animals, because he was special! He made man in his image and he breathed his breath into them! That meant that man had God’s nature, which basically means man was just like God, in his character and actions. God was REALLY PLEASED with man and how he created him to be! You know WE too are descendants of Adam, the first man, and we also are created in God’s image! How many of you have ever woken up and gone to the bathroom and done this… [lift up mirror and get surprised at what you see, complain about your hair, nose, weight, etc. Be dramatic! During your complaining, say that you feel and look like a wreck!] …Sometimes it’s really easy to see others or even ourselves and think they don’t look nice. To think we are a mess or a wreck! But you know in life EVERYONE IS DIFFERENT, people are different sizes, shapes, colors and they even speak different languages or in different ways …but God loves all people as they are! How you look is how He created you to be…and He loves you just the way you are! YOU ARE MADE IN GOD’S IMAGE! 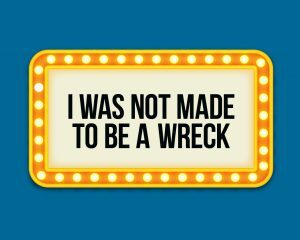 YOU WERE NOT MADE TO BE A WRECK! Connection Question: If you could visit any state in the United States, where would you go and why? 1. How would you describe your identity? 2. What do you think it means to be ‘made in God’s image’? 3. Have you ever disliked the way you look? Or something about yourself? 4. Read Psalm 139. What does this tell us about what God thinks about us? 5. What does God say to Samuel when choosing the next king of Israel? What is important to God? How does this make you feel? How does it feel to know that God is happy with how He made you? 1. MIRRORS: Create their own mirrors using plain and mirror card. Simply create a mirror template with your plain card and cut out the shape you want the mirror to be out of the mirror card. Glue the mirror card down onto the plain card and decorate the rest of the plain card with sequins and glitter. 2. 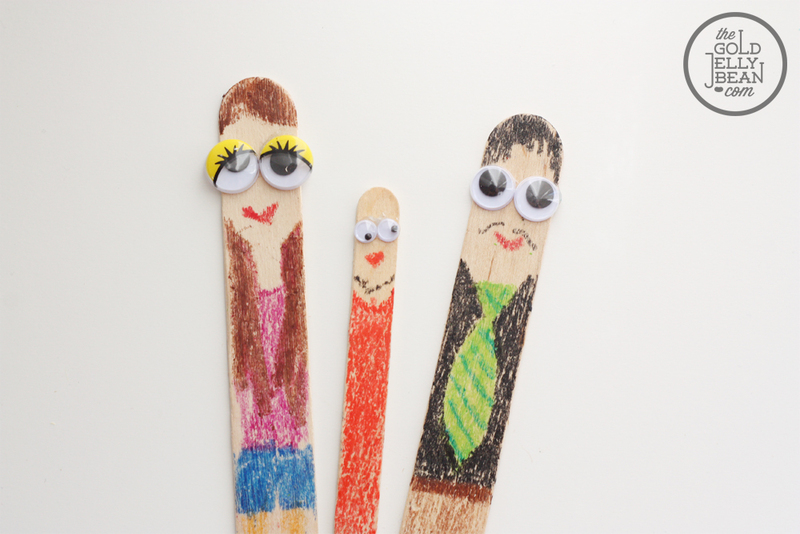 PEOPLE: Create little people: wooden spoon people, stick people, peg people, cardboard tube people. Come together afterwards and discuss what it feels like to know that God loves you just as he created you. You will need mirrors and the Upward Basketball music. You can do this section separately, or use it as part of your small group time. 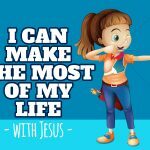 Have a few mirrors scattered around the room as you ask the children to pass around the mirrors, look into them and remember that God has created them. They were not created as a wreck. Play the Genesis 1:27 song by Upward Basketball.